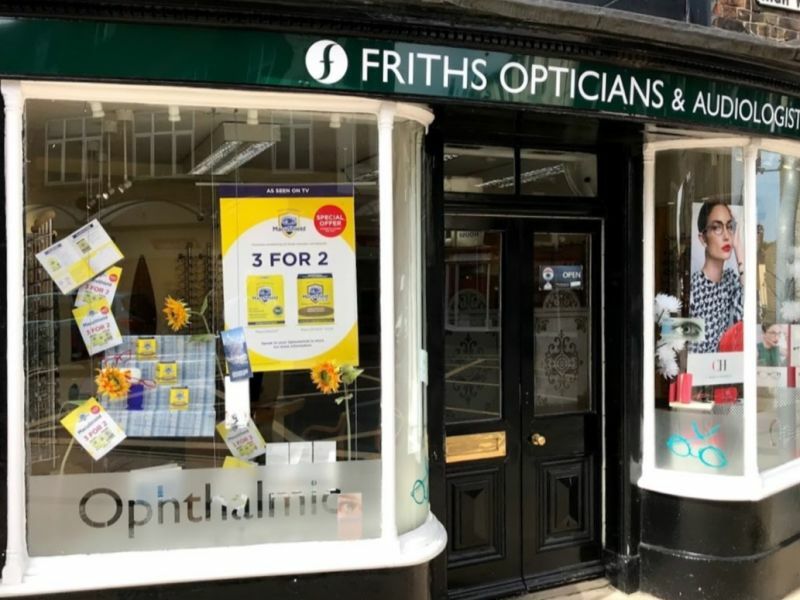 The Hearing Care Partnership Dorchester is located in Robert Frith Optometrists, offering free hearing tests, hearing aids, ear wax removal and hearing services in Dorchester. Robert Frith Dorchester is located in an historic market town known as the county town of Dorset, England. The practice was formerly known as IJ Brown Partnership, but in 2016 was taken on by Robert Frith along with all other IJ Brown Partnership branches. The merge is set to see the Dorchester practice thrive as a business, whilst continuing to keep their distinct identity as a practice, with a strong independent ethos. You will still see the same friendly staff, providing their wonderful service, attention to detail and heritage that you know so well.